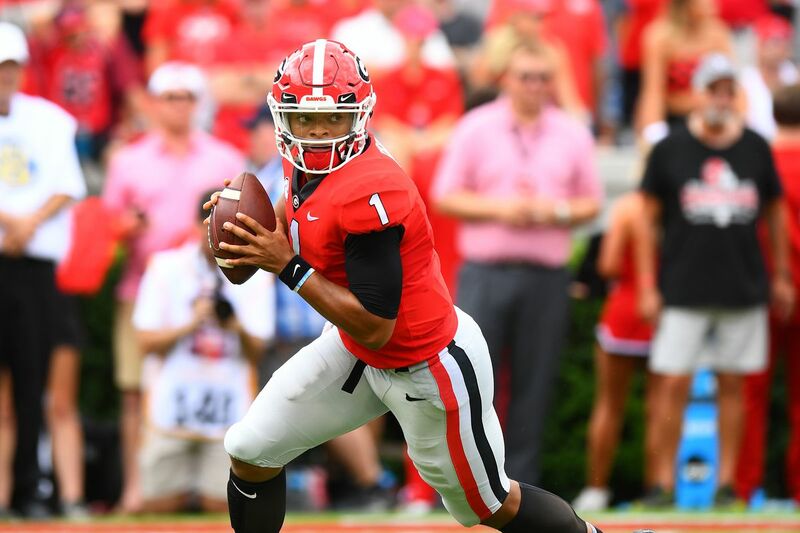 Justin Fields’ name showing up in the NCAA Transfer Portal means other programs can now contact the former Georgia dual-threat quarterback. With this evolvement yields yet another recruitment for the one-time No. 2 overall recruit in the class of 2018, assuming he does not have a change of heart. Though he played sparingly in his short tenure in Athens, flashes of brilliance were not hard to come by. There’s no doubt Fields’ phone is currently ringing off the hook, and you can bet he will receive a call from just about every single major college football program in the United States in the next few days. 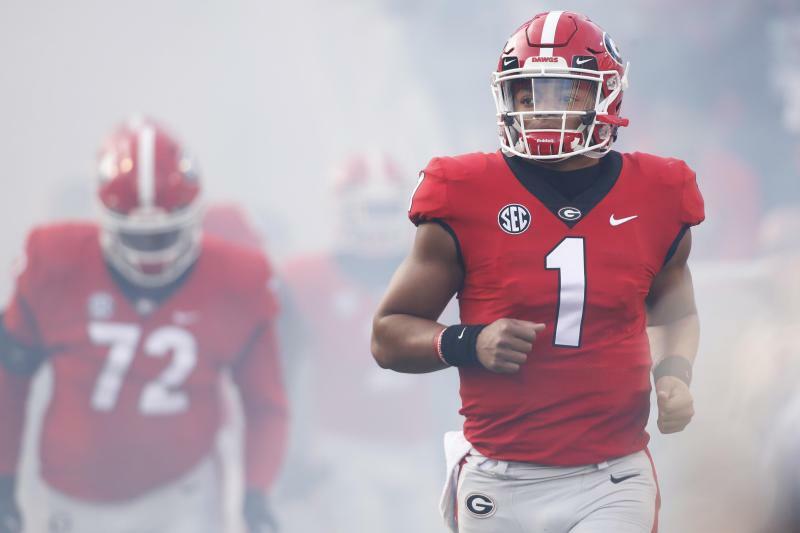 But what destination would make the most sense for Fields, who has burned his redshirt year and, barring an exception from the NCAA, would be forced to sit out this coming season as a result of the Division 1 transfer rules? 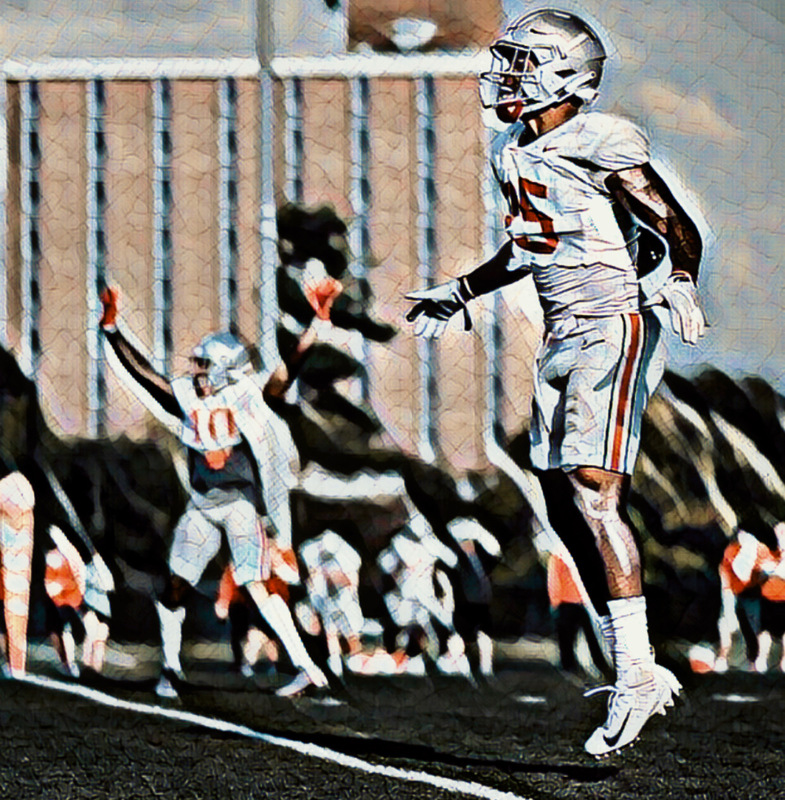 With Dwayne Haskins likely headed to the NFL, Fields would come into Columbus and compete for the starting job with former four star recruit Tate Martell (rising redshirt sophomore). The Buckeyes were not a major player in Fields’ initial recruitment, but with Ryan Day, who has a strong track record with quarterbacks, soon to be announced as head coach, OSU could emerge as the leaders to land Fields. The last two Heisman winners both have the words “University of Oklahoma” next to their names on their respective trophies, and if that’s not a good enough reason to consider the Sooners a top candidate to land Fields than I don’t know what is. Lincoln Riley has clearly had success with dual-threat quarterbacks. Kyler Murray is not going to be around much longer, however, Oklahoma does have a five-star gunslinger coming in this class. Would Fields take the risk of competing with another five-star quarterback again? The quarterback room at Penn State will be pretty open in 2020 for Fields to come in and compete for the starting job. Right now, Tommy Stevens is expected replace Trace McSorley, but even if the NCAA deems Fields eligible to play this season he could still beat out Stevens for the starting job. As a high school junior Fields committed to James Franklin and Penn State. You’d have to think he’d consider them again this time around.